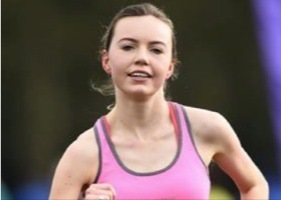 There were some good results on Sunday in Abbotstown at the AAI Games. Luke McCann ran 3.54.72 in the 1500m, with sister Jodie registering a time of 4.33.04 for her 1500m race. 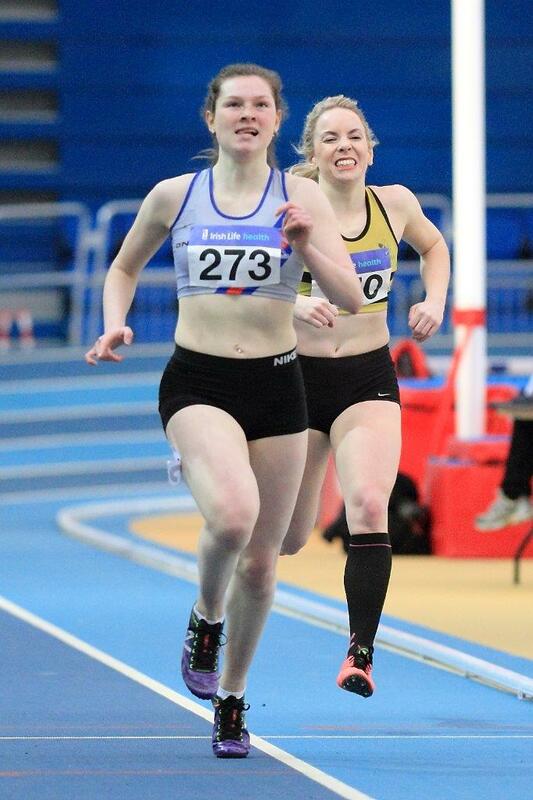 Sinead Denny took a break from the 400m, finishing with a time of 24.57 for 200m and 7.86 for 60m. Aengus Meldon ran 1.55.08 for 800m with David Dagg the best of our 400m participants, in his first Indoor 400m, with a time of 51.96. 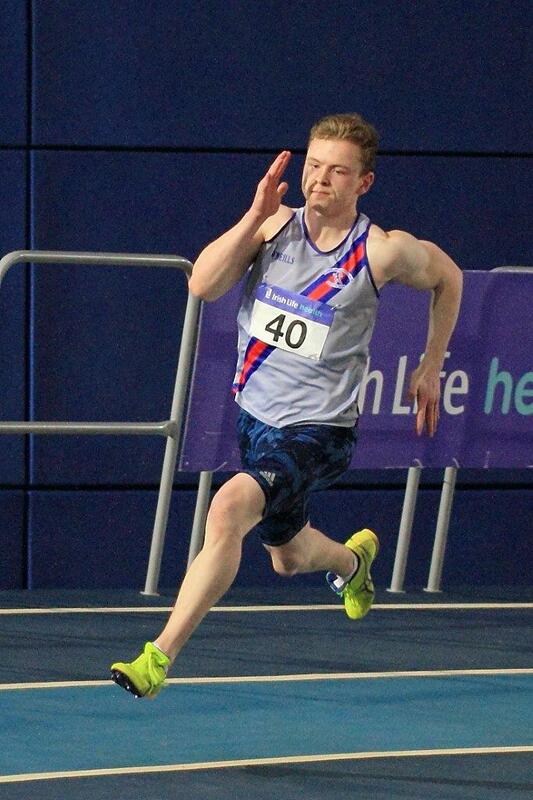 James Holden 52.28 400m/23.06 200m; Katie Magee 59.37; Rachel Dunne 63.63; Orla Walsh 64.77; Kevin Leahy 7.97 and James Sullivan 8.03 (60m).